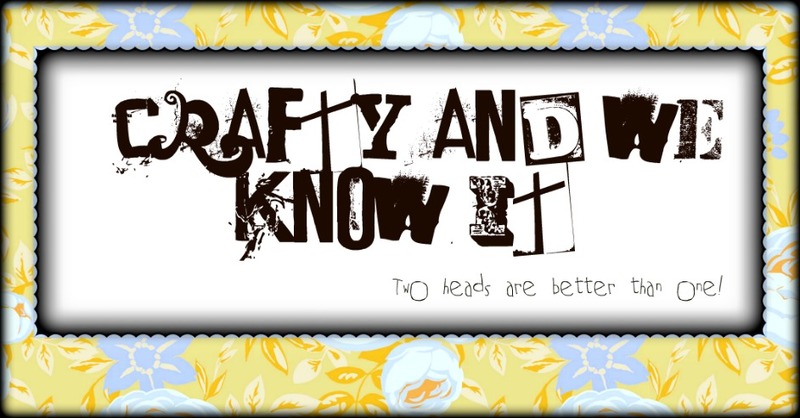 Crafty and We Know It! : Seeing Stars! The party is over and the videos made. It went great! The party began with a whole lot of girls running wild getting their glow bracelets and necklaces on. Once all the girls were here and the party started we divided up into 3 groups. The girls went to “stations” to get make up, nails, and hair done. Once they were glammed up, they put on a rock star jacket, glitter star sunglasses, and a pink feather boa. They each picked a song to make a rock video to. It was so stinkin’ cute. They were adorable! I was lucky enough to have A LOT of help. My husband, sister, sister in law and friend saved the day! Thanks so much!!! Decorations were pretty basic. Of course we had the stage. I also painted a table to match the stage to serve as a nail station. I was concerned about having 5 and 6 year olds near nail polish so I decided to make a polish board. More on that in a minute. The table was set. I used IBC cream soda bottles (we drank a lot of cream soda lately) filled with pink lemonade and tied with a tulle bow. I inserted my favorite paper straws behind the bow and put them on the table. The nail polish board was just a board I had the Home Depot cut for me that I painted black. I used my glue gun to put a bit of glue on the bottom of each polish bottle and stuck it to the board. It worked perfectly. The girls could see their choices and we did not have any spills! Hooray! All in all it was a successful party. The girls had fun and that is what it is all about!